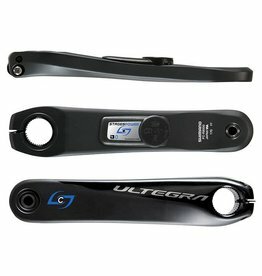 Power meters use tiny electronic devices called strain gauges to measure the force you’re exerting on part of the bike’s transmission. 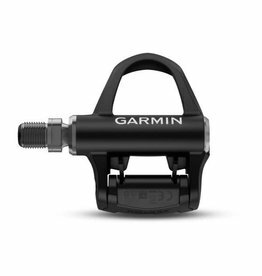 From those raw measurements, supporting electronics calculate your power, which is then transmitted to the head unit, usually by a low-energy small area wireless protocol such as Garmin’s ANT+ or Bluetooth. 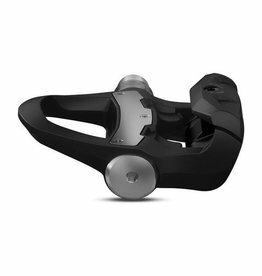 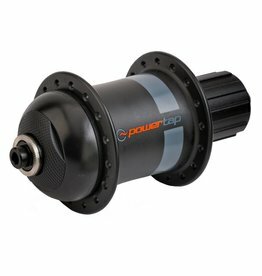 Power meters have their strain gauges at different points in the path between your feet and the tyre that your effort travels along to propel you forward. 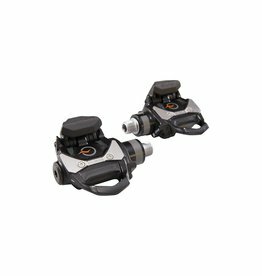 The most common placements are in one or both pedals, one or both crank arms, in the chainring spider, or in the rear hub.